Welcome to another edition of the Carrot Test Kitchen… where we break down our recipes and show you how to create insanely great lead generation sites for your real estate business… InvestorCarrot has way more value than just some random marketing template. In this post I’m gonna tell you a quick, simple and free way to grow your lists with MailChimp… a popular email marketing system that InvestorCarrot integrates with. 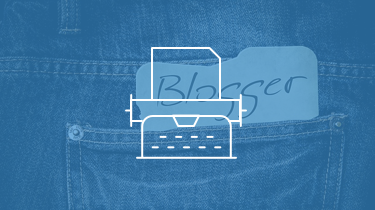 But first I want to tell you why it is so important that you grow and manage your lists right. Here is the short answer: Nurturing a great list will make you huge profits for years. The long answer is slightly more complicated… let me illustrate. Let’s take the average “house flipper” – let’s call her Jane. Jane gets leads in a few ways: some from signs, and most from her 2 Step Opt-In Forms on her InvestorCarrot site – she posts often on Craigslist and other free classified sites. Are you leaving profits on the table by NOT following up automatically via email with your cash buyer and seller prospects? So Jane’s doing pretty well, making an average of $5,000 per deal. Her conversion rates aren’t the greatest, but they aren’t the worst, either. For the sake of this fictional comparison, let’s assume her traffic and conversion rates stay exactly the same, except she starts growing and nurturing her list of leads as they come in each month. All Jane has to do is to send emails out once a week to her list… it’s really simple, and I’ll show you some great tricks to make it super simple on ya in just a sec. 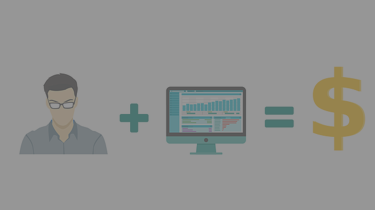 Increase Deals With Followup: This chart shows how you can increase the deals you do with a good email followup system for your cash buyer and seller leads. And InvestorCarrot integrates with Mailchimp, Aweber, iContact, ConstantContact, Zoho CRM, and more! 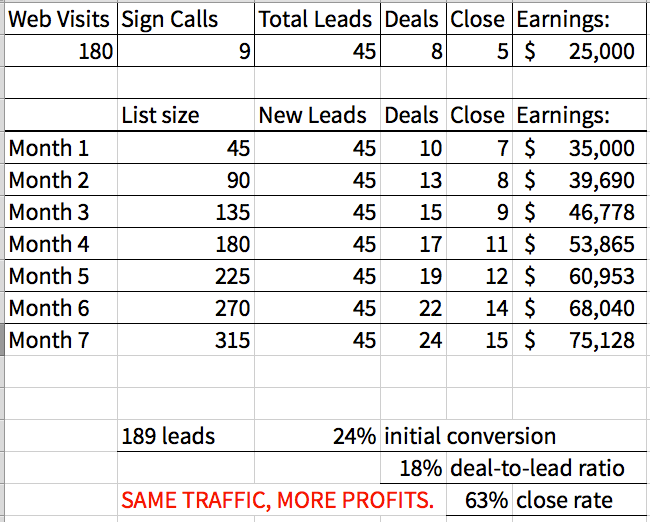 As you can see, I assumed that Jane is converting about 5% of her existing list into deals each month, while still doing an 18% deal-to-lead ratio on the new leads that are coming in. But who cares about the math?!? In 6 months, Jane is making $75K each month instead of $25K! Sure, it’s just a fictional story… but the results are real, trust me. In the coming weeks, I’ll be working (alongside Trevor) with our investor members to help them build sales funnels that nurture leads to create scenarios like these almost automatically with some free tools like MailChimp and their InvestorCarrot sites. If you’re a member, definitely sign up now for next week’s live webinar, and if you’re not a member, watch this demo now to learn how we help our members to get killer online marketing results. 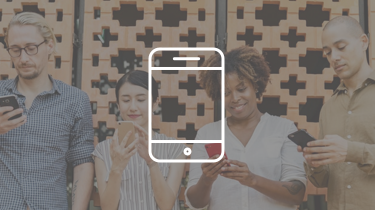 In the rest of this post, I’ll show you a few easy steps to connect your InvestorCarrot website to MailChimp and start nurturing your leads right away… plus some email headlines that got the highest open rates in MailChimp’s study of over 40,000,000 emails sent on their system. 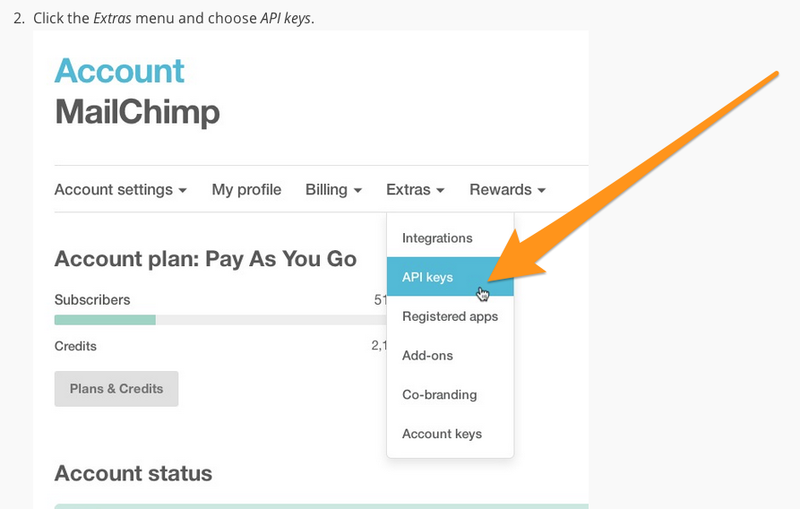 First, you’ll need to open a MailChimp account. It’s still free for lists up to 2,500 email addresses. And here is a super neat bonus tip… you can connect the Feed from your InvestorCarrot site back to your MailChimp account so that every time you submit a new blog post, it’s automatically emailed to your entire list. This page has a full tutorial with complete campaign instructions. 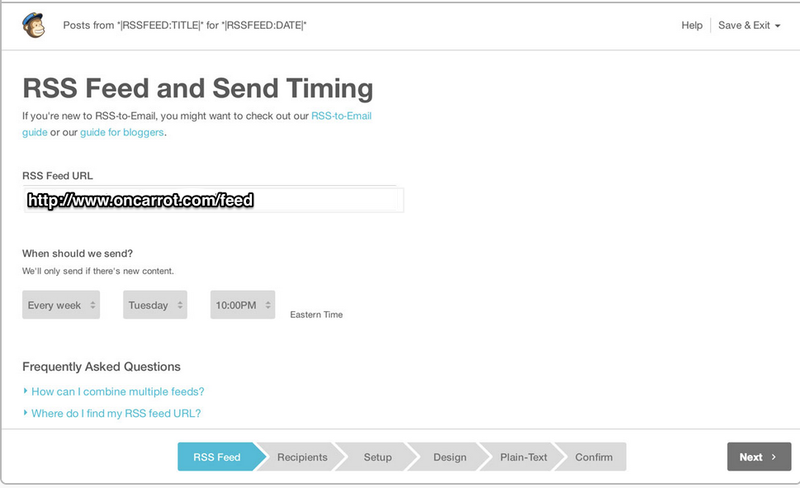 Just enter your your URL followed by /feed in the RSS form (screenshot below), pick the times and you’re ready to automate. 4. [COMPANYNAME] May 2005 News Bulletin! 4. Valentine’s Day Salon and Spa Specials! 6. [COMPANYNAME] Newsletter – January 2006 [ *|FNAME|* *|LNAME|* ] 6. Need More Advertising Value From Your Marketing Partner? 12. [COMPANYNAME] Jan/Feb 2006 Newsletter 12. Now Offering Banana Services! 13. Website news – Issue 3 13. It’s still summer in Tahoe! 17. We’re Throwing a Party 17. [COMPANYNAME] for your next dream home. * Study only included campaigns sent to at least 100 recipients. All the great open rates had pretty darn basic email subject lines (but the thing is that they were timely). That data taught me a lesson, how about you? Let us know how you’ve been doing on building your lists in the comments below, and we’d love to see your website and a few notes about what’s been working really well for you… or any challenges you’re experiencing. Next week we’ll be looking at a few of those challenges live with our members on the Coaching Call, and we’d love to see you there!